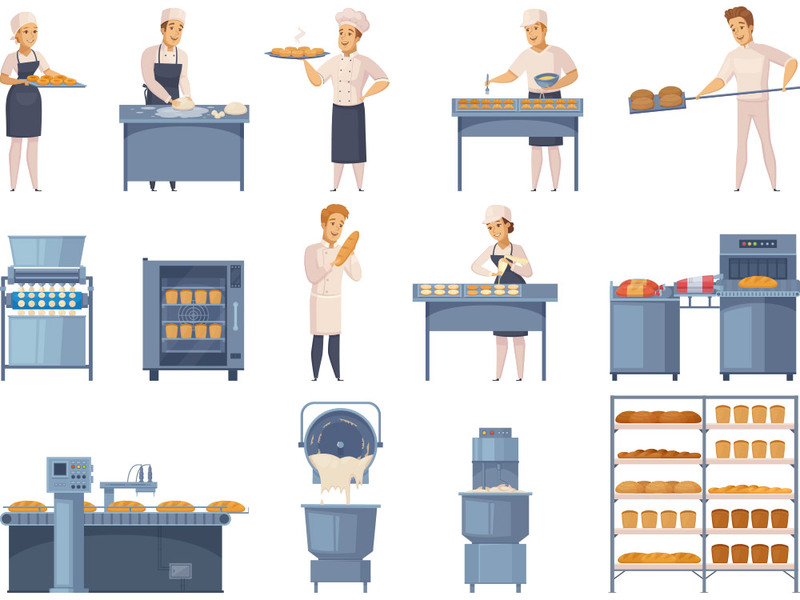 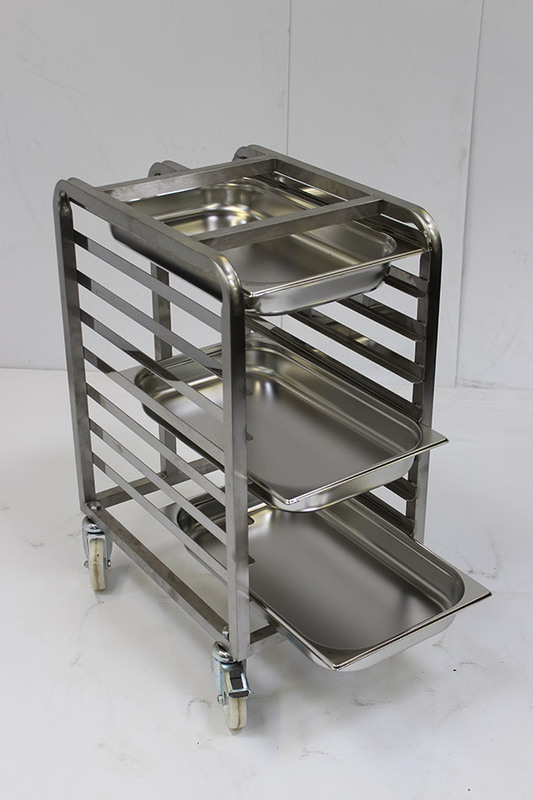 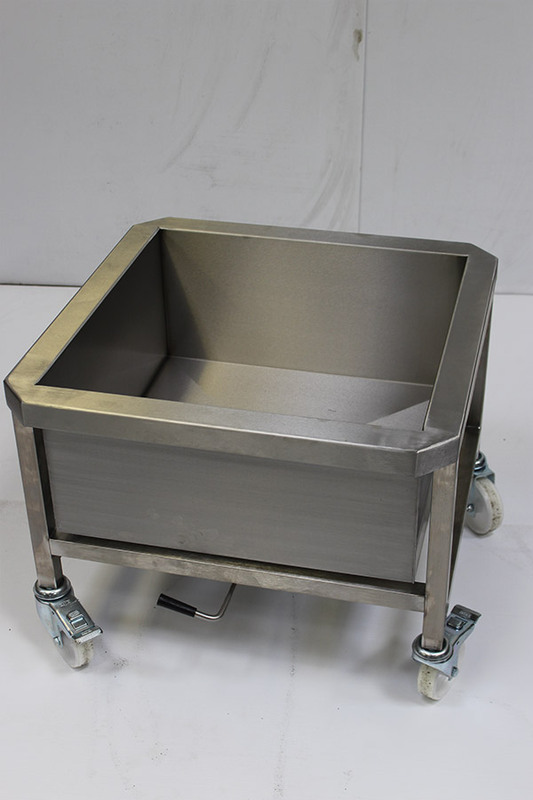 We can fabricate any item for your bakery or catering establishment - if you can draw it, we can fabricate it! 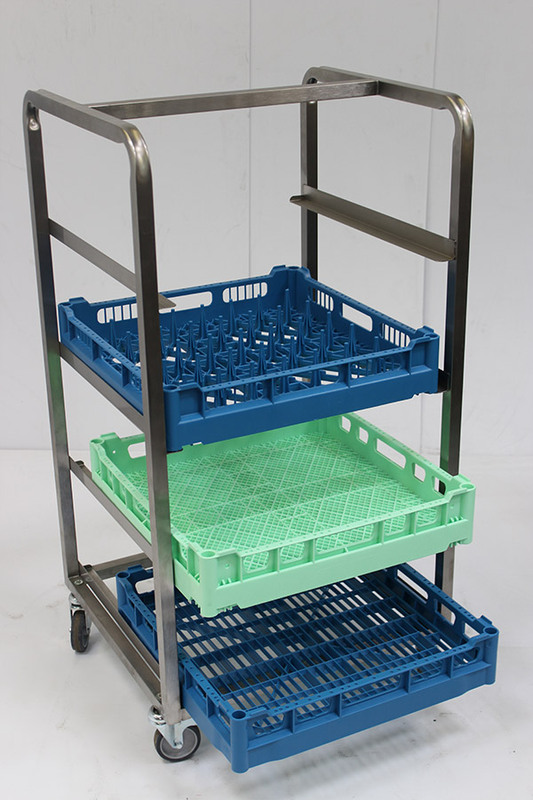 Many customers need bespoke sizes to fit awkward gaps, or special requirements in terms of height etc. 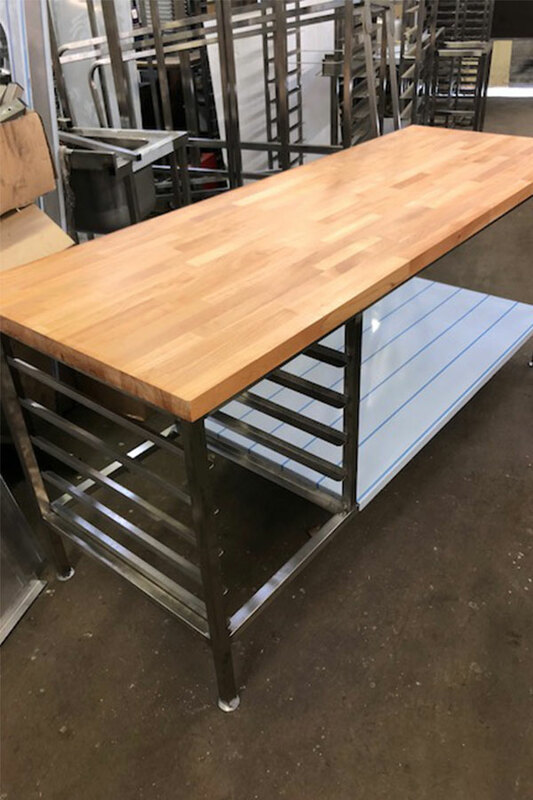 Contact us to discuss your requirements and we'll give you an indication of price immediately with a full quotation to follow.